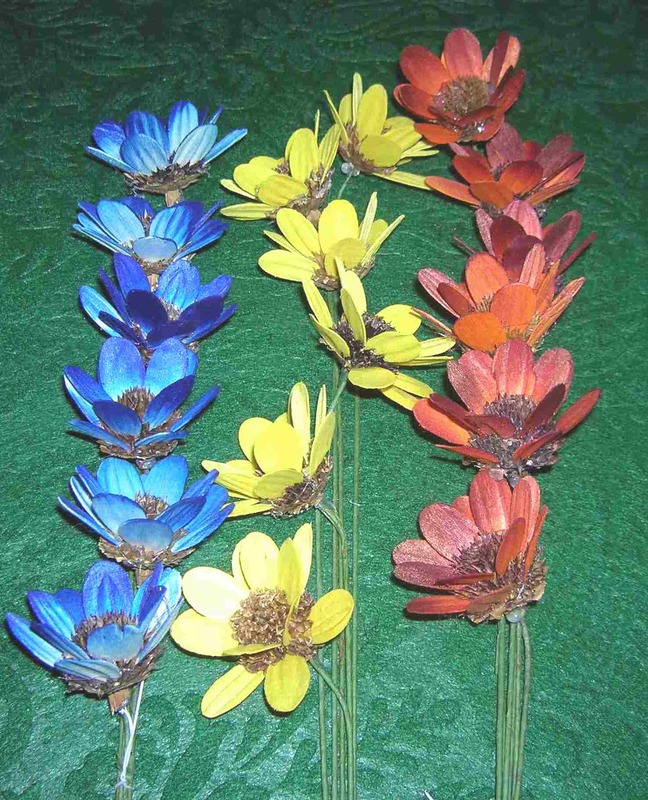 These are forever wooden daisies of the highest quality . 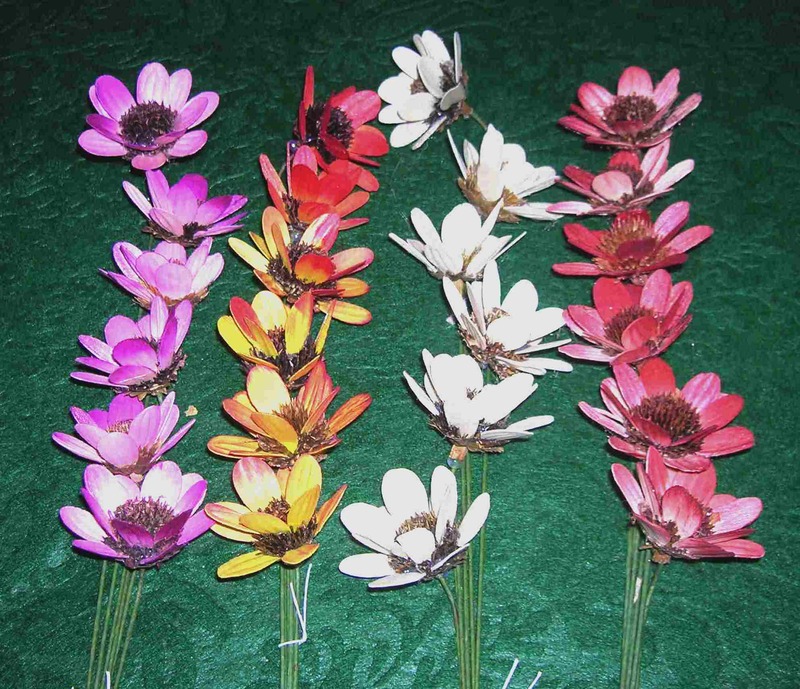 The daisy blooms are approximately 2.75" in diameter. 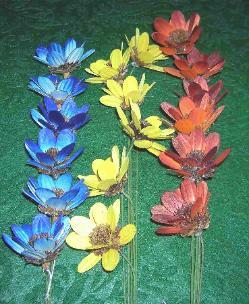 The stems are approximately 11" long. Important: We are currently out of stock on daisies.